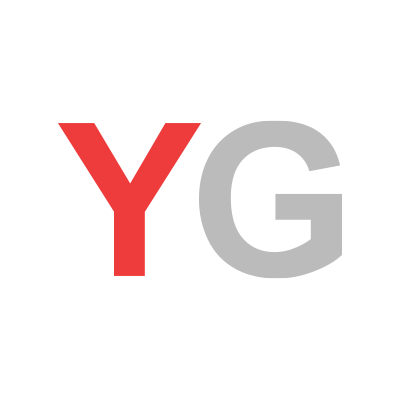 February 16, 2018, 12:11 p.m. 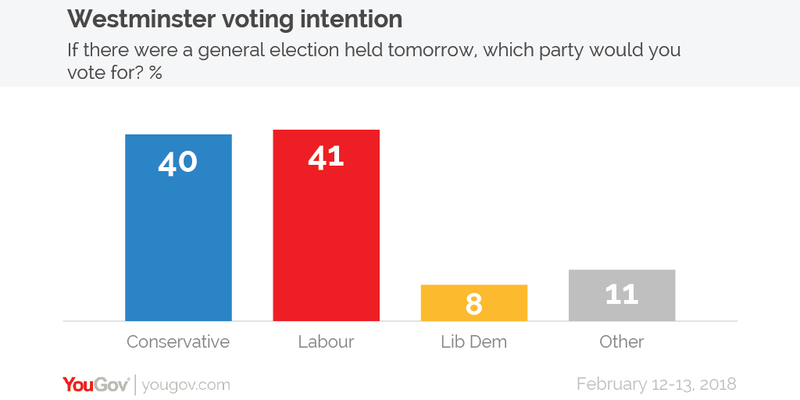 The latest YouGov/Times voting intention survey sees the Conservatives on 40% (from 43% last week&apos;s poll) and Labour on 41% (from 39%). Elsewhere, Liberal Democrat voting intention stands at 8% (unchanged from last week) while 11% would vote for other parties (from 10%). 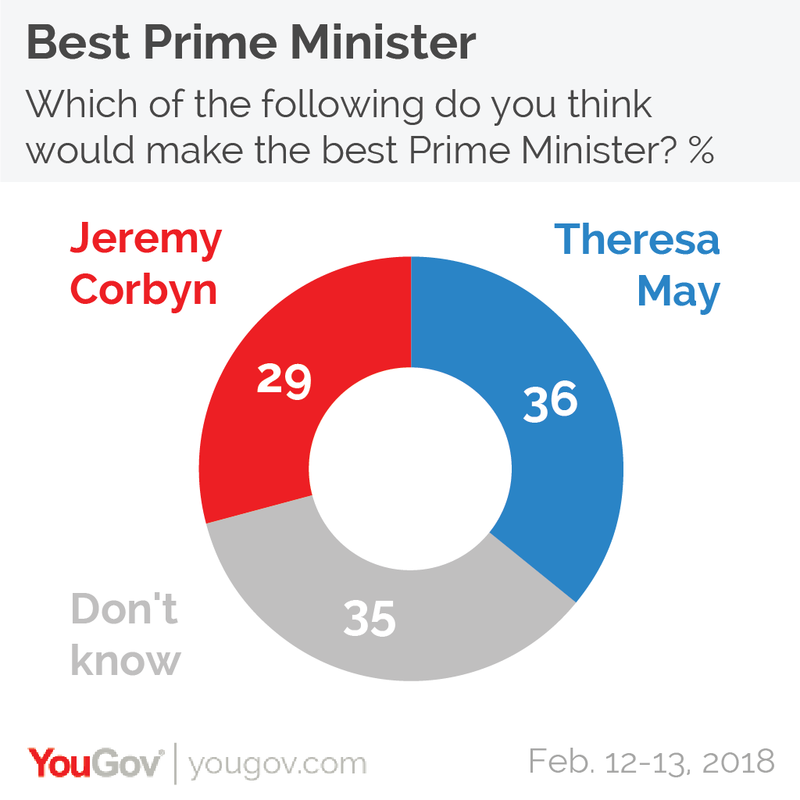 On who would make the best Prime Minister, 36% of people prefer Theresa May while 29% favour Jeremy Corbyn. A further 35% can&apos;t choose between the two.